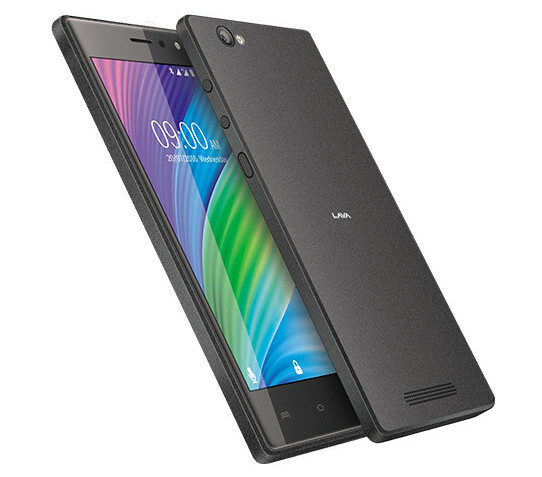 LavaX41+ smartphone has been just launched by LAVA, and is priced at Rs.8999. Currently, the smartphone is accessible exclusively to the company’s website, but can be available on different e-commerce platforms soon. Talking about the specifications, Lava X41+ exhibits a 5-inch HD (720×1280) IPS display with Corning Gorilla Glass 2 for protection and a pixel density of 294ppi. The mobile operating system it runs is Android 6.0 Marshmallow out of the box. Lava X41+ has a dual SIM feature and supports 4G (only one SIM at a time). The smartphone is supported by a Lion 2500mAh battery and powered by 1.3GHz quad-core processor paired with 2GB of RAM. The camera it sports if of 8 megapixel autofocus rear camera with LED flash, and also a 5-megapixel front-facing camera with LED flash. The Lava X41+ comes with a 32 GB of inbuilt storage memory and you can also expand it by using a micro SD card of up to 64 GB. The connectivity options this mobile lends include GPRS/ EDGE, 3G, Wi-Fi 802.11 b/g/n with hotspot functionality, Bluetooth, FM radio, Micro-USB, GPS and audio jack of 3.5mm. The colour variants of this smartphone are Black and Gold. 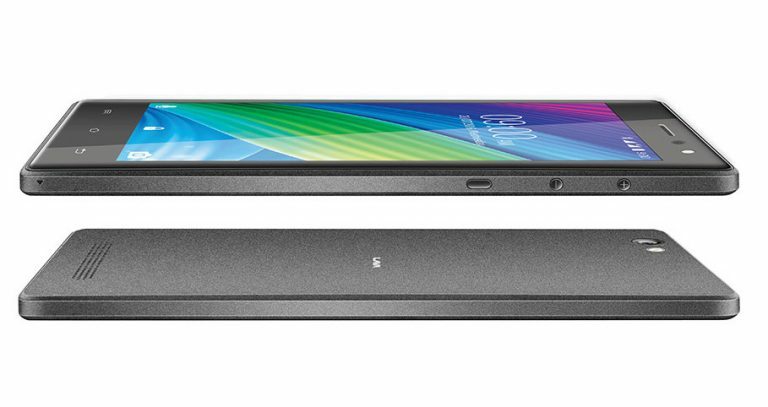 It measures 145×71.2×8.8mm and weighs 154 grams. It supports 4G LTE bands in India – FDD-LTE Band 3 (1800MHz), Band 5, and TDD-LTE Band 40 (2300MHz). Lava claims that the X41+ supports LTE Cat. 4 with download speeds of up to 150Mbps and upload speeds of up to 50Mbps. The smartphone also backs VoLTE (voice over LTE) with HD voice call compatibility, a high spot of the handset. NextValentine’s Day is on the Verge! Are you Ready to Bang On?